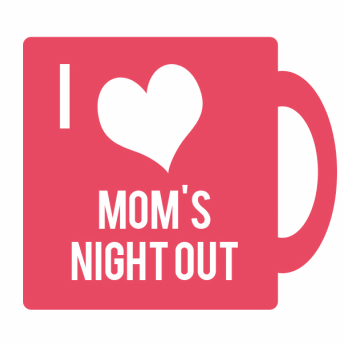 February MNO will be on February 20th, from 7-9 pm, at the the St. Louis Center. They have a monthly educational session, and will be addressing the topic of using the Montessori method as a way of working with people with dementia and developmental disabilities. It is nice to see some new ideas being developed for our population. The St. Louis Center is located about an hour from the Lansing area.